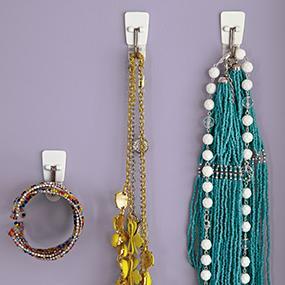 Forget about nails, screws, tacks or messy adhesives, Command Hooks are fast and easy to hang! 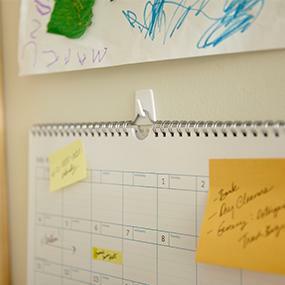 Command Products provide an easy, affordable way to decorate and organize your home, school and office. 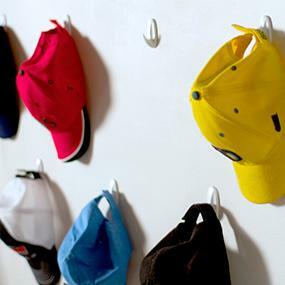 Command Hooks are available in a wide range of designs to match your individual style and decor. They also come in a variety of sizes and hold a surprising amount of weight – up to seven and a half pounds! 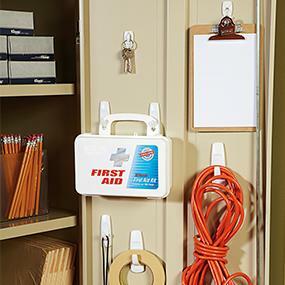 The revolutionary Command Adhesive holds strongly on a variety of surfaces, including paint, wood, tile and more. 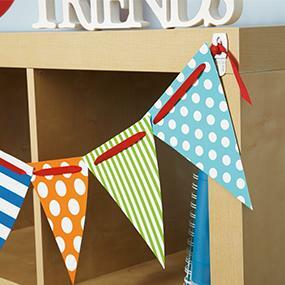 Yet, removes cleanly – no holes, marks, sticky residue or stains. 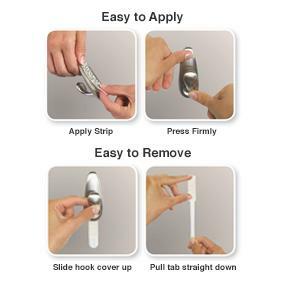 Rehanging hooks is as easy as applying a Refill Strip, so you can take down, move and reuse them again and again!